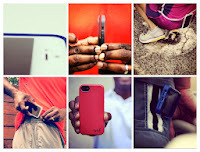 Home Accessories Ads iPhone 4S iPhone 5C iPhone 5S iPhone5 iPhones Review Troubleshooting No Need To Choose Between Style And Functionality – Get Both With SlimClip Case! 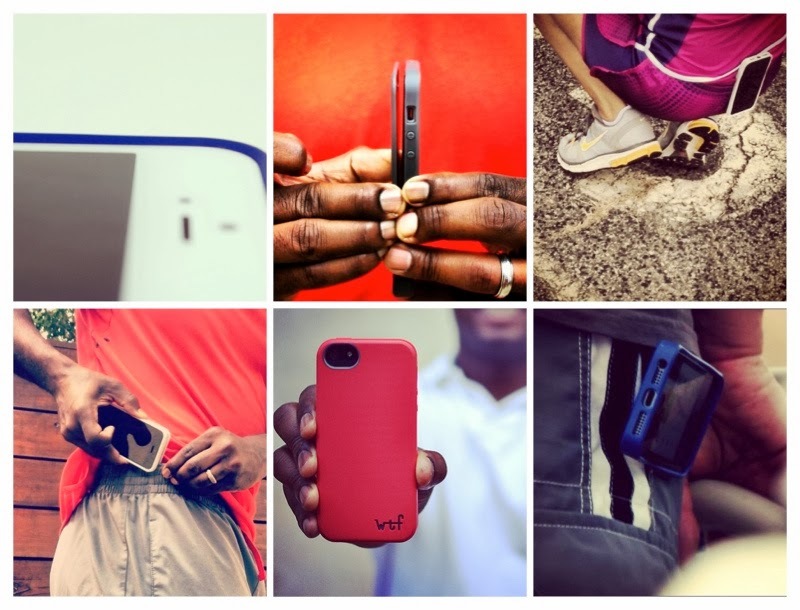 No Need To Choose Between Style And Functionality – Get Both With SlimClip Case! With the Apple smartphones being precious not just emotionally bit financially as well, protecting them properly has become the main concern for iPhone users. In most cases, the cases that look handsome lack functionality, while those with real functional value look dreadful. However, the WTFactory (it’s NOT what you first though, it’s The Wonderful Things Factory!) has developed a product with unique functionality, beautiful style and quality construction with attention to detail! The SlimClip Case is the flagship product of the company – and it’s is the modern, minimal and the slimmest Clip Case for iPhone you have ever seen. The SlimClip Case clips to your waist, belt, pocket, or wherever you want without the bulk of traditional clip cases – that’s what makes it unique and easy to use! Being a the solution for the design minded smartphone user who desires a minimal modern case with clip-on functionality, SlimClip Case complements the iPhone’s look and feel. The beveled front lip protects the front face of your smartphone without distracting from the look or interfering with function. The SlimClip Case is available for iPhone 5S, iPhone 5C, iPhone 5 and of course for iPhone 4/4S. You can get it at WTFactory store for just $40.00 and feel stylish and functional at the same time!